Exec Maid House Cleaning and Maid Service - We know inviting someone into your home is a big deal. We carefully vet our cleaners so the right person to care for your home. We know inviting someone into your home is a big deal. We carefully vet our cleaners so the right person to care for your home. 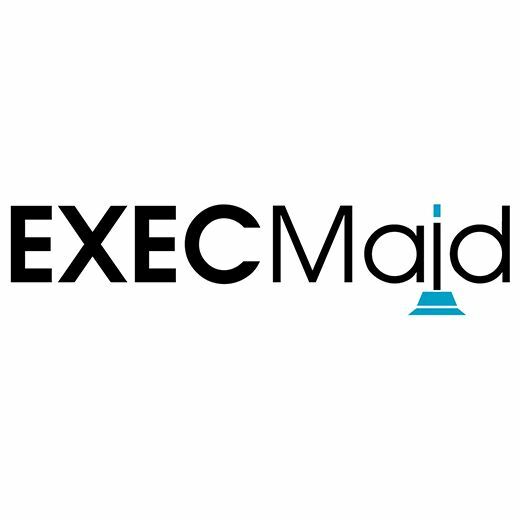 Here at Exec Maid we earned the reputation as the top house cleaning and maid service for a reason. We provide top quality cleaning services. We use natural organic and bio degradable cleaning products. Here at House Cleaning Fort Lauderdale - Exec Maid we earned the reputation as the top house cleaning and maid service for a reason. Bright Spot Cleaning Services offers house keeping and maid services in Orlando, FL. If your home or office is in need of cleaning services, call us today! Falcon Cleaning Services is a complete all in one cleaning company that provides interior house cleaning and office cleaning for both commercial & residential clients! We are a Fort Myers based house cleaning and commercial cleaning company offering our services to homes and businesses in Fort Myers, Cape Coral..